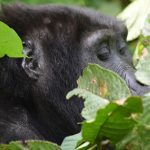 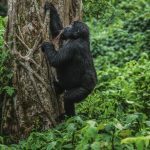 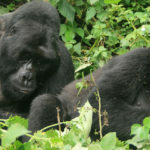 Wondering about tourism attractions in Volcanoes national park?, Mountain gorillas are a key attraction and a high number of travelers to VNP choose gorilla trekking as a first priority. 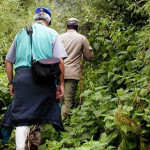 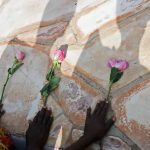 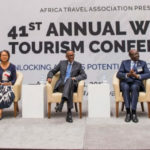 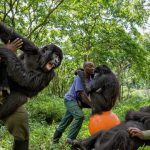 Other attractions to this park include; Golden monkeys (Cercopithecus mitis kandti), Dian Fossey Grave, birds in the park, Virunga Volcanoes the twin lakes of Burera and Ruhondo, Community and cultural tours among others. 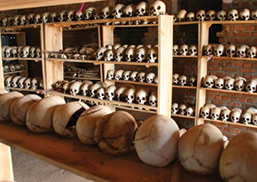 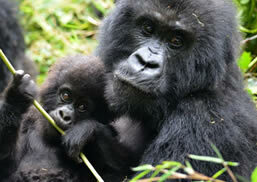 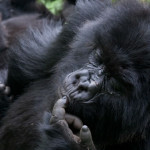 A combination of these makes a complete Rwanda safari package rewarding you with memorable experiences.